In life, we tend to complicate a lot of things when we really don't need to. I love recipes that are delicious and straight to the point. In the recipe below, we use Italian dressing with chicken breast in the slow cooker for a meal you'll never have to go to the restaurant for. 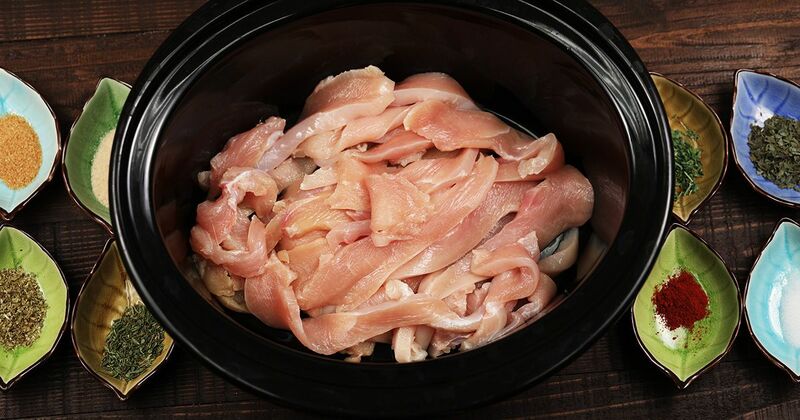 Creamy slow cooker Italian chicken. 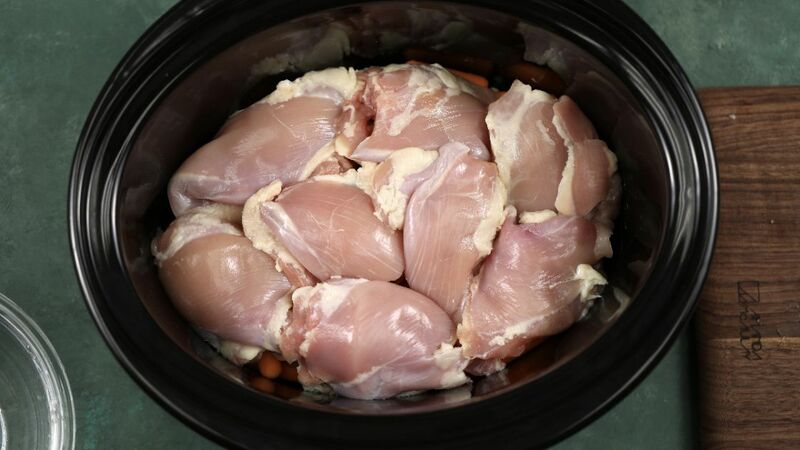 Cream cheese, chicken, and these ingredients mix in a slow cooker to make an awesome dinner dish. Slow cooker Zuppa Toscana. 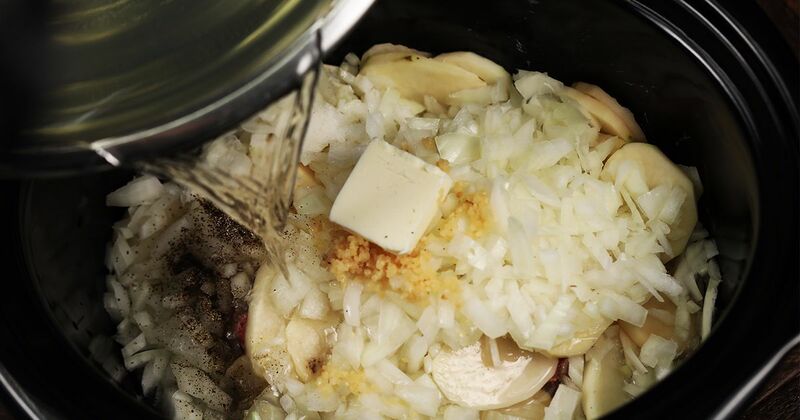 Chicken broth and potatoes in a slow cooker will make this delicious soup. 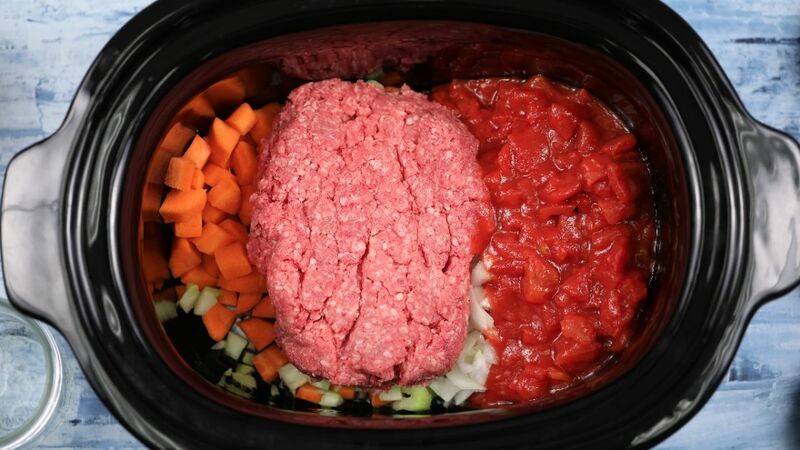 Slow cooker pasta e fagioli with meat. The final taste is so mouthwatering!